Not many people know that when using water-soluble paper the insoluble residue is formed which is from 40% to 60% of its weight and depends on the brand and quality. In some cases, the use of paper as a purge gas barrier in the process of argon-arc welding based on the above is unacceptable. 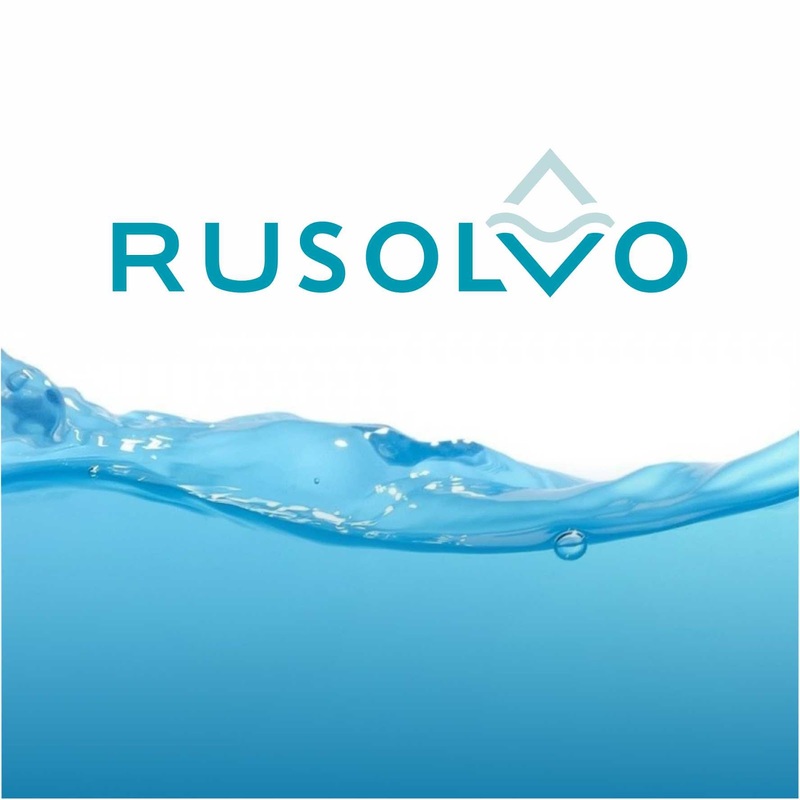 If you want to avoid this problem we recommend you to use Rusolvo Rufilm. The film consists of completely biodegradable materials, dissolves immediately and doesn’t have the residue after its complete dissolution.